Tooschee Personal Portfolio V.4.0 - #132 Mustaches Are Awesome! 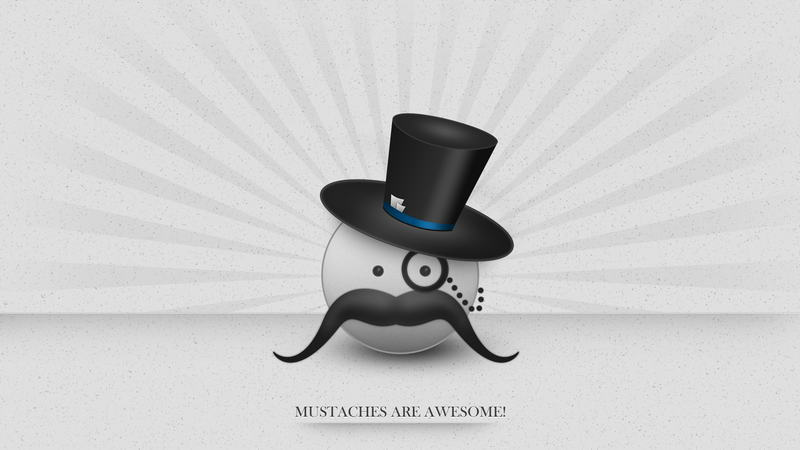 Description: You do realize, that every kind of mustaches are simply AWESOME?!. Available in 5 resolutions.